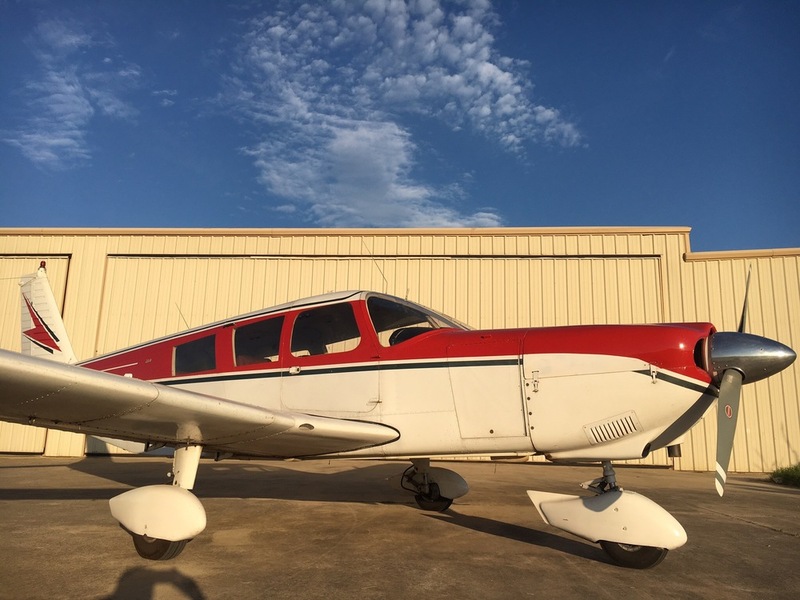 Located in Downtown Bulverde, TX at Bulverde Airport, Anderson Aviation is an FAA Part 61 Flight School offering pilot ratings from Light Sport thru Multi-Engine. Anderson Aviation started as a two aircraft flight school in 2009 and has since grown into a 10 aircraft fleet offering a comprehensive selection of pilot ratings. Anderson Aviation currently use Flight Schedule Pro for our fleet and instructor scheduling.